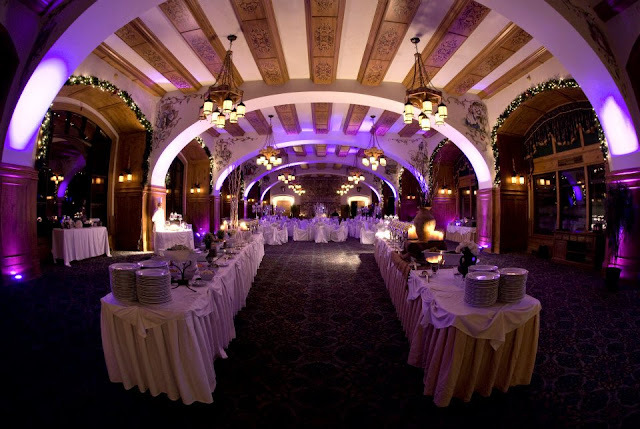 when it comes to breathtaking venues that are sure to make your heart swoon, The Fairmont Chateau Lake Louise . 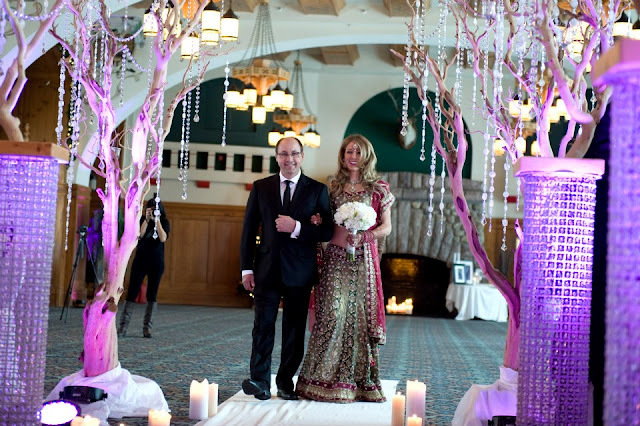 The beautiful wedding of Breanne & Adrian was our last wedding for 2012 . 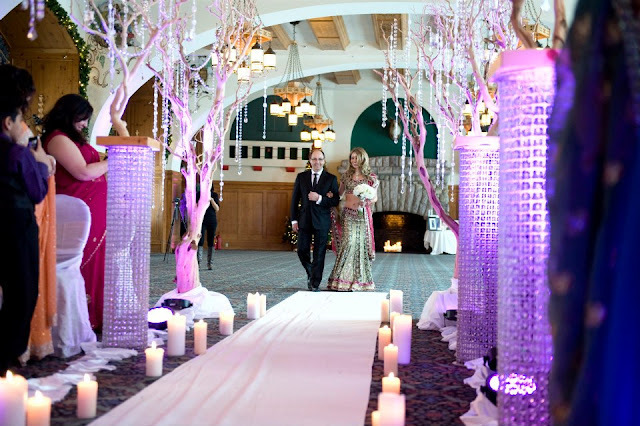 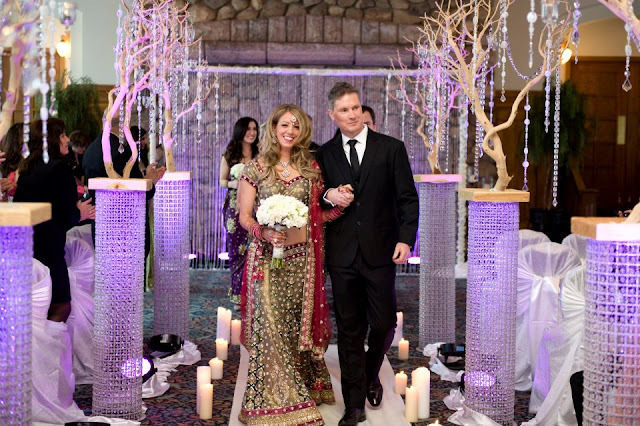 Crystals added sparkle & sophistication to the wedding , mazanita tree centerpieces with crystal & tealights set the sparkle wonderland all around the room. Bollywood Theme party at westin calgary , Alberta. 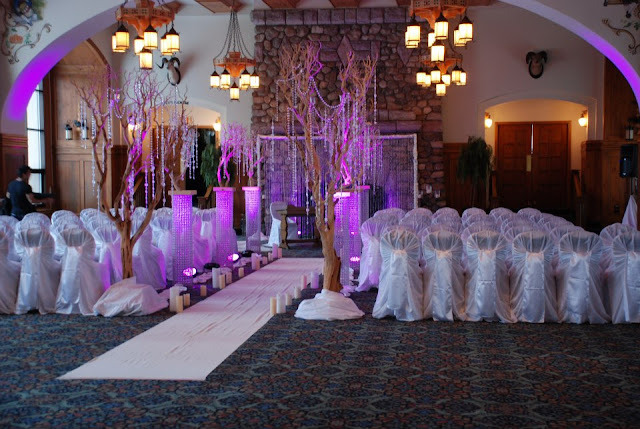 Table decor tips… what’s most important!